Great news! The new 2018 Chrysler Pacifica is so much more than a minivan. 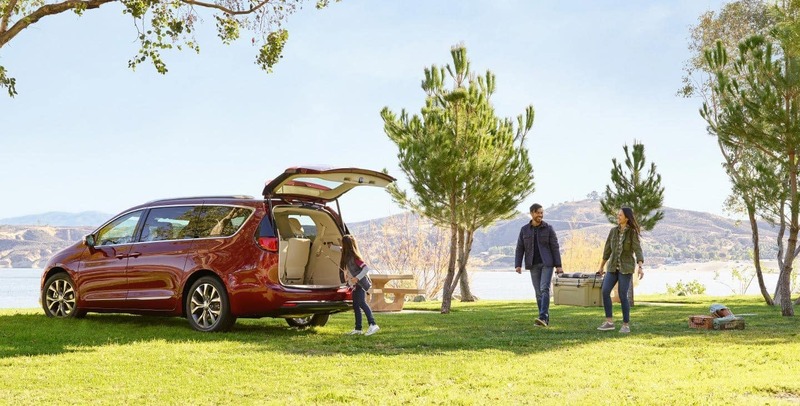 Pacifica has plenty of room for everyone in your family as well as all the cargo you could want to haul. Pacifica’s spry 3.6L V6 24V VVT engine puts out an astonishing 287 horsepower. You might expect to have lower fuel economy with specs like that, but Pacifica also delivers up to 19 MPG city and 28 MPG highway. That’s sure to keep your wallet full on those extended car trips. Standard electronic stability control is included on every Pacifica to apply braking and throttle control and help you stay right on track. Boerne Dodge Chrysler Jeep has the 2018 Pacifica in stock and ready to go today. Chrysler designed the new Pacifica with a distinctive interior that can be rearranged in up to 243 different configurations. This versatility can make everything from moving day to camping trips an absolute breeze. Keeping your passengers comfortable is also very simple. 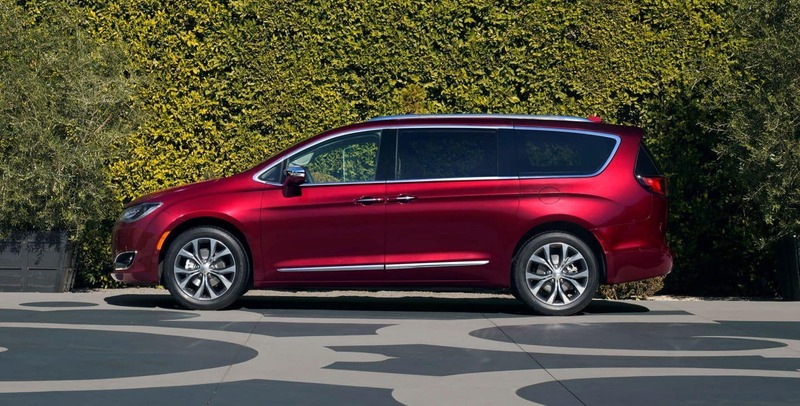 Chrysler included active noise cancelling technology standard inside every Pacifica’s cabin. No more annoying road noise! Cleaning your Pacifica is easier than ever before with the available Stow ‘n Vac by Rigid. This interior vacuum is the most powerful in Pacifica’s class. We certainly would recommend adding this feature for your growing family. Choose a Pacifica trim that’s right for your clan. There are six to select from. The base L Pacifica model is loaded with surprising features like blind spot monitoring, rear cross path detection, and rear park assist. Beyond safety components, the L also has a practical third-row Stow ’n Go seating and storage system and Uconnect 4 entertainment with a 7 inch Touchscreen and Apple CarPlay Support and Android Auto. Uconnect brings you more action than ever before with an available 4G LTE wireless connection. The Pacifica LX adds that convenient Stow ’n Go seating to the second row, as well as an eight-way power driver’s seat. The Touring Plus trim boasts power sliding doors, power liftgate, and three zone automatic climate control to keep everyone comfortable on long trips. Next up is the Touring L, which comes with perforated leather trimmed seats, a roof rack for weekend getaways, and cozy heated front row seating. The Pacifica Touring L Plus sports an upgraded 8.4 inch Uconnect screen, 13 speaker Alpine audio system, and a heated second row. The last model in the Pacifica fleet is the Limited. The Limited combines the most premium features on the market today like a panoramic sunroof, Nappa leather-trimmed seating, and the useful interior vacuum system. 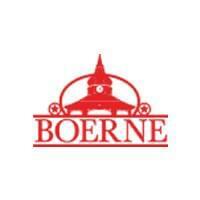 Boerne Dodge Chrysler Jeep is the Dallas Fort Worth area’s premier new and used vehicle dealership. 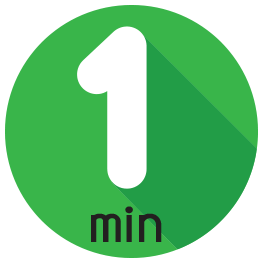 No matter if you’re visiting us from Irving, Bandera, New Braunfels, or beyond you’ll get the same great treatment from our talented and professional associates. 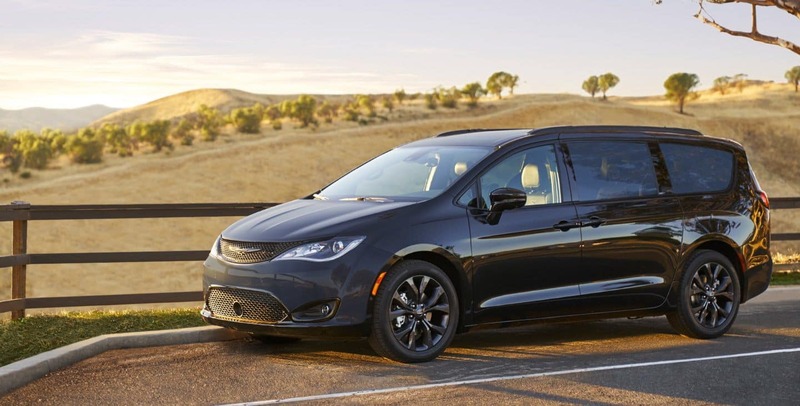 Compared to the other vehicles in this class, the Pacifica’s specs really stand out. 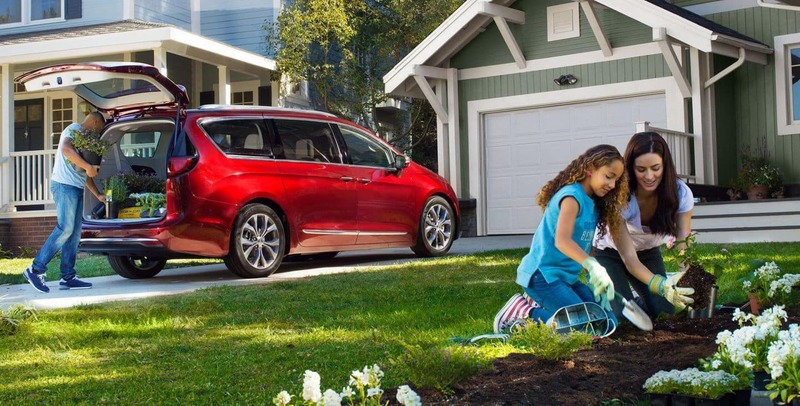 Take the Pacifica out for a test drive today at no cost to you. Boerne Dodge Chrysler Jeep has the 2018 Pacifica on sale now with a low starting price of just $26,995.